Our top-of-the-line website design solutions are fully customized and creative. 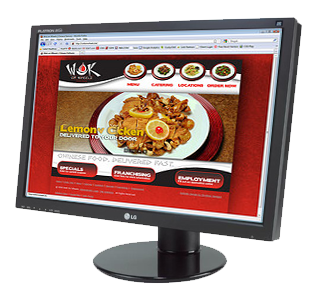 Our websites are also easily navigable with clear communication, engaging colors and graphics. Good website design should not only look good, but also perform well within search engines, see our Search Engine Optimization (SEO) services well. Today, a web presence is essential to the success of all businesses, big and small, and there’s no better way to make a strong online statement than with a well-designed, professional website. Because your WordPress website is so crucial to your business, keeping the software it uses up to date is a vital part of maintaining your valuable asset. No longer can you “set and forget” your website because your website will quickly become vulnerable to hackers when it isn’t properly maintained (just like your smartphone or computer, your website needs to be updated consistently). Regular updating also keeps your website running faster, makes it more visible to search engines, and more secure. Our StrottLOCK plan ensures that your site is always secure and functioning properly. What happens if you don’t keep your WordPress website updated? Your website becomes vulnerable and a prime target for hackers. 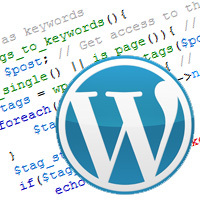 Therefore, WordPress plugins and themes need to be constantly updated. Hackers can put malware and viruses on your site that can infect your visitors’ computers and their digital devices. Secondly. your traffic can also be redirected to another un-secure website, gaining access to private information. Even more, your website could lose some or all functionality! With our StrottLOCK Plan, we provide you with mental freedom that allows you more time to focus on other aspects of your business.